After 22 years in the local legislative assembly, Tamara Pryamikova is appointed new City Mayor of Murmansk. I pledge to respect and protect the rights and freedoms of people and citizens, and to faithfully serve the population of the heroic city of Murmansk, Praymikova underlined as she officially took over the reigns of the biggest Russian Arctic city. It is one of the most experienced local politicians that now will lead the City of Murmansk. Tamara Pryamikova was elected member of the local city council already in 1996 and has since successfully been re-elected four times. She now represents the government-loyal United Russia party. The 66-year old politician, who is originally trained as a teacher, has previously temporary served as city mayor. In the period October-December 2017, Pryamikova was step-in in the mayoral chair as previous city mayor Aleksey Veller was elected to the State Duma. She has also served as mayor after her predecessor Dmitry Filippov in September this year was appointed new regional Minister of Industry and Business. In the inauguration ceremony, Murmansk Governor Marina Kovtun highlighted the experiences of new Mayor Pryamikova. «I am very pleased that a local woman from Murmansk, a very experienced and active member of parliament, is the new leader of the city,» Kovtun underlined in her speech. 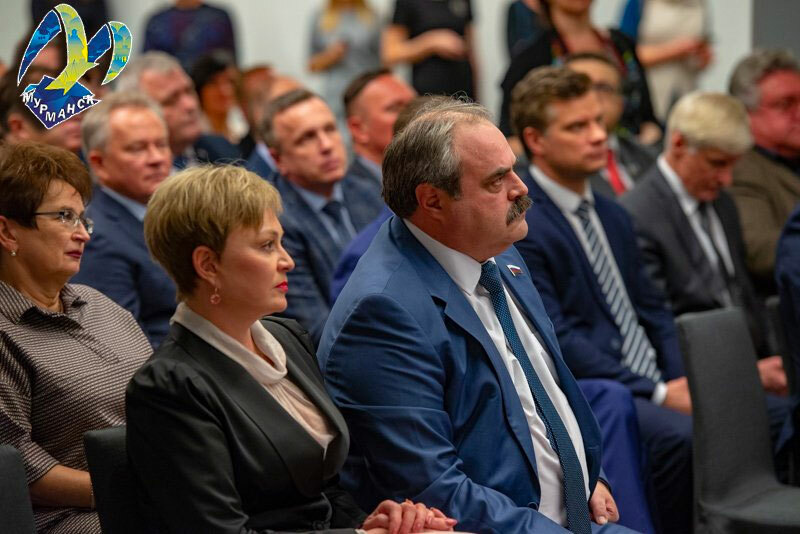 «Murmansk is a city with character in all senses, and now when big construction works are going on all around and the city attracts big attention as the key point in the Russian Arctic, huge attention must be paid also from the city itself,» the governor said. Murmansk is now Russia’s only region that is headed by women both on regional and local levels. The city mayor was previously elected in direct elections. Now, however, it is the local city council that appoints the local leader. Far from everyone is happy about the appointment. On the streets of the city were activists and representatives of opposition politician Aleksey Navalny. «Down with appointed mayor, who is a representative of the Party of swindlers and thieves,» one of the activists shouted. «Give us back direct mayoral elections,» a poster said, the local Navalny offices informs.